Sunday was the least effective email send day for B2C marketers, but only 23% rated it as least effective, while 55% of B2B and marketers rated Sunday least effective. For marketers with both a B2B and B2C audience, Wednesday was tied with Tuesday for most effective email send day. 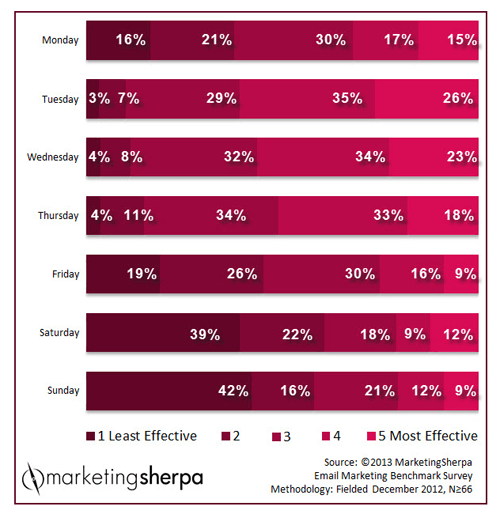 Those working for a marketing agency or consultancy rated Wednesday as most effective day to send email campaigns. Marketers working in the professional, personal and financial services industries rated Saturday as least effective. While 20% of marketers in retail, e-commerce or wholesale distribution rated Sunday as least effective email send day, 40% gave the day a four or five (most effective). 60% of software, software as a service or video game marketers rated Sunday as least effective send day. 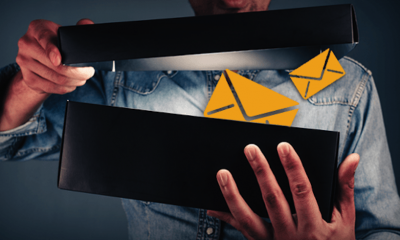 To determine the role of email in B2B marketing strategies, Pardot conducted an online survey completed by more than 100 anonymous B2B marketers in the United States. 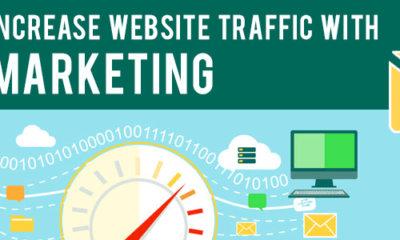 It covered topics ranging from email marketing best practices to usage and testing. The ‘best send day’ victor was Tuesday – 44% B2B marketers reported the most opens on this day. Another idea on B2C email marketing comes from WMG. WMG believes that B2C marketers have greater flexibility around send days and approaches their strategy on consumer logic. 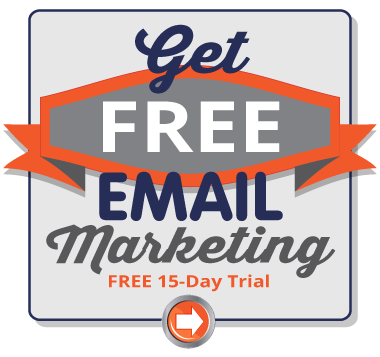 SmartFocus Digital (now Emailvision) found that AM is a better email send time and definitely superior to PM for the B2B audience they researched. 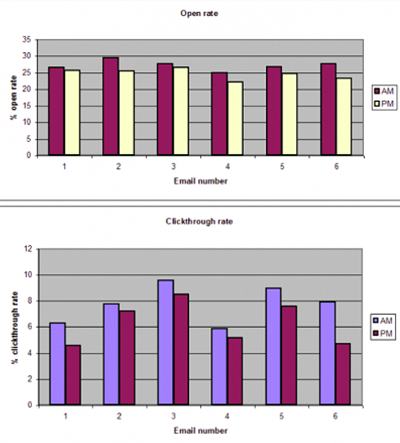 Now for the consumers, the post work peak is the best time to send email. Pure360 finds that from 5-6pm, over a quarter of marketing messages sent are opened– which is 9% above average. 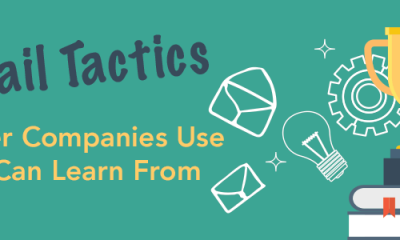 Data for sending emails varies from client to client and you want to have as much knowledge as you can before hitting send on your campaign. 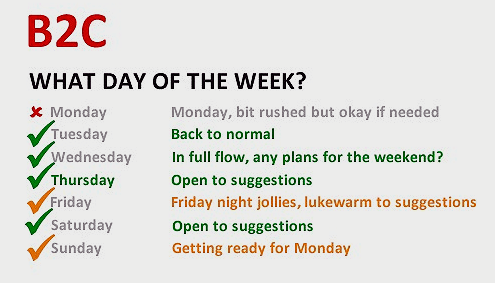 We recommend you reading more on the days and times that work best when sending out email campaigns. To get more in depth information on send times, click here. 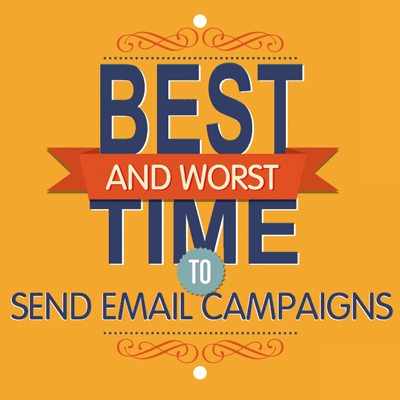 To get a great comprehensive overview of the best time of day to send your email, click here. Last but not least, discover the best send day/time your mobile users are opening your email – click here to learn more. 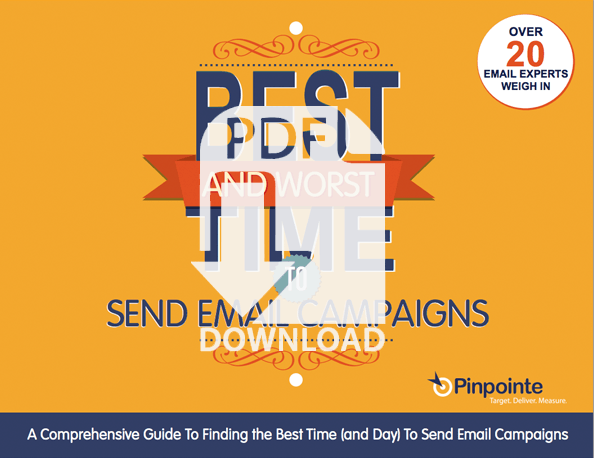 Get started with Pinpointe today and determine the best send time (and day) for email your campaigns. And if you need any help along the way…we've got you covered.